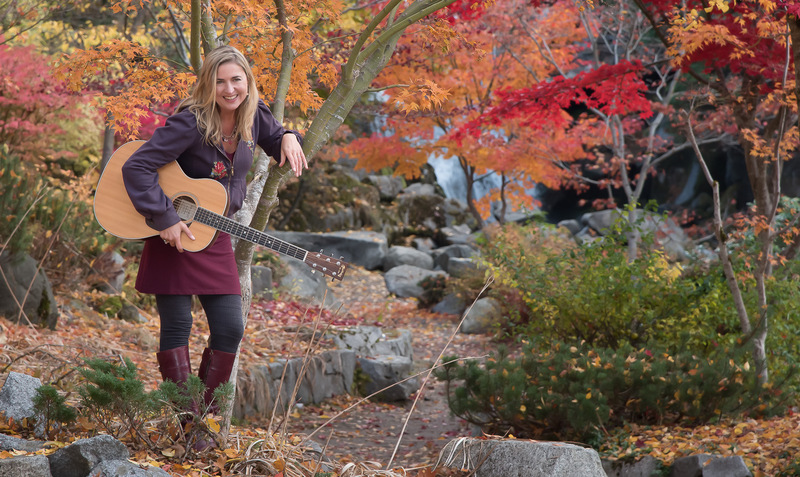 Eva Tree, daughter of the Kootenays, brings her Trio and her original songs to the Langham Cultural Center, Saturday March 24th, 7:00PM, with featured guest, Sunny C. Wood. Eva combines folk americana, soulful roots and appalachian influences at the crossroads where heartfelt yearning meets joyful. Her song writing and vocal delivery paint a soundscape of color and mood, evocative and compelling, with a touch of hopefulness and grace. Eva will perform songs from her two CD’s (Sail Away and Blue Skies) and also highlight new material. Check her out on iTunes, Spotify, YouTube or evatree.com. Doors at 6:30. Show at 7:00. Tickets $12 at door.